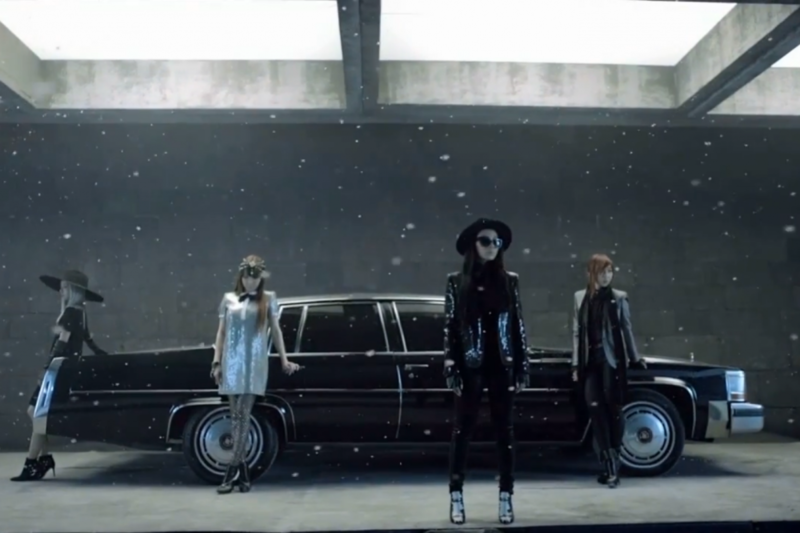 Awesome news for 2NE1 fans! In the urgent called press conference on November 18, the Double Park sisters (Park Bom & Sandara Park) announced a 2NE1 comeback for November 21! The new song “Missing You” as well as the MV will drop around midnight on the date stated. In the conference, the Park sisters revealed that the new title is very emotional and that they cried several times during the recording in the studio. Therefore, make sure a box of Kleenex is ready when you listen to the upcoming comeback song on the 21st! Furthermore, the girls announced a new World Tour, starting in March 2014 in Seoul and going on with several Asian countries like China, Hong Kong, Taiwan, Singapore, Thailand, Malaysia and Japan. But the more interesting part for European Blackjacks is that they also mentioned the US, Europe and Africa as places where they want to give concerts! Sadly, the video was cut exactly around this very exciting part, so no more details could be announced. However, at the end of this urgent press conference video, the girls finally presented us a first teaser video for the long-awaited comeback! The teaser starts at 7:27min in the video embedded below. For more news regarding the new World Tour and possible concerts in Europe, stay tuned at Kpopeurope.eu. prev [en] [sk] 2NE1’s Double Park calls for an urgent press conference! 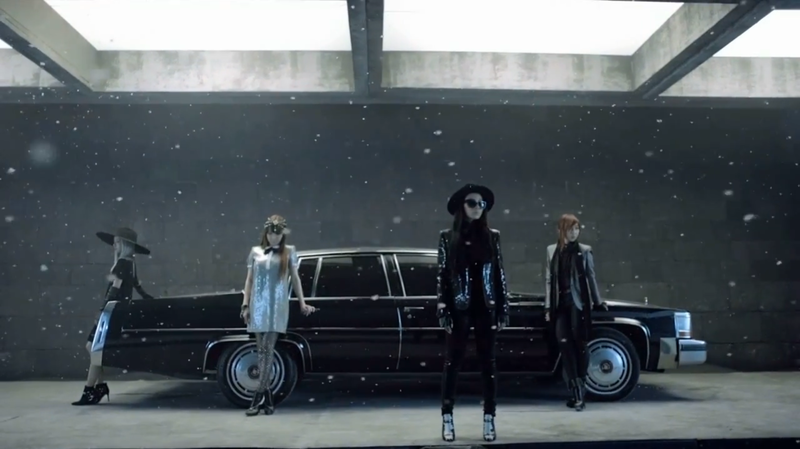 [en][de] “2NE1 Loves” project releases teaser for Park Bom and Minzy!